With great pride, BAK, basis voor actuele kunst, Utrecht presents a two-part exhibition The People Are the City, which takes place in the public areas of the Utrecht City Office and at The Utrecht Archives. The exhibition is dedicated to the collective resilience of the people of Utrecht in the face of contemporary global challenges, including the recent tragic tram shooting incident in the city. The presentation at the Utrecht City Office reflects on the extraordinary coming together of the people of Utrecht in the collective performance What Is the City but the People? on Jaarbeursplein on 15 September of last year. It features portraits and stories of contributors to the project together with a complete video recording of the performance. Following the suggestion of one of the contributors, Mustapha Seray Bah, the exhibition also includes a series of postcards with portrait photos of the contributors, offered to the public to take away or use for posting. The second part of the show, on display at The Utrecht Archives, presents the new work Seven Addresses (2019) by artist duo Sander Breure & Witte van Hulzen. The video installation offers unexpected, poetic insights into the lives and homes of seven Utrecht residents. 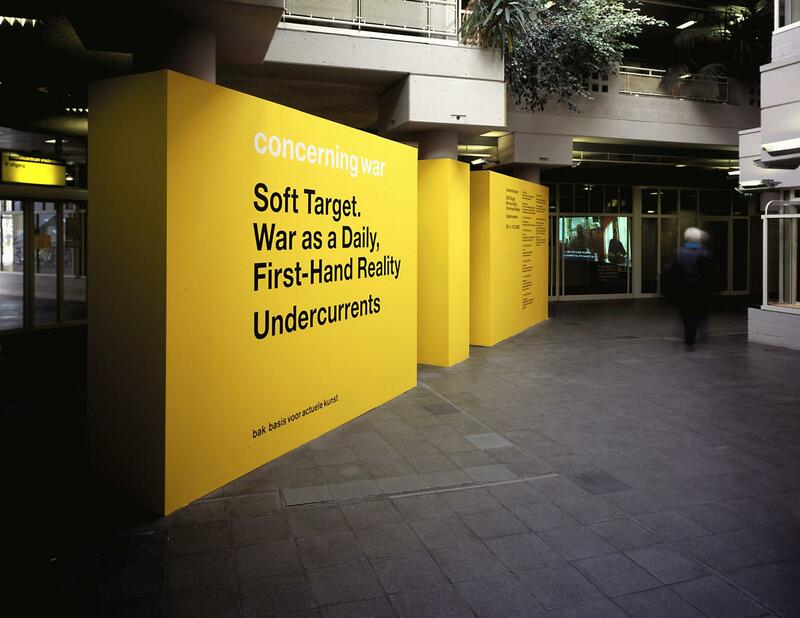 This work has been commissioned by BAK and Centraal Museum Utrecht. 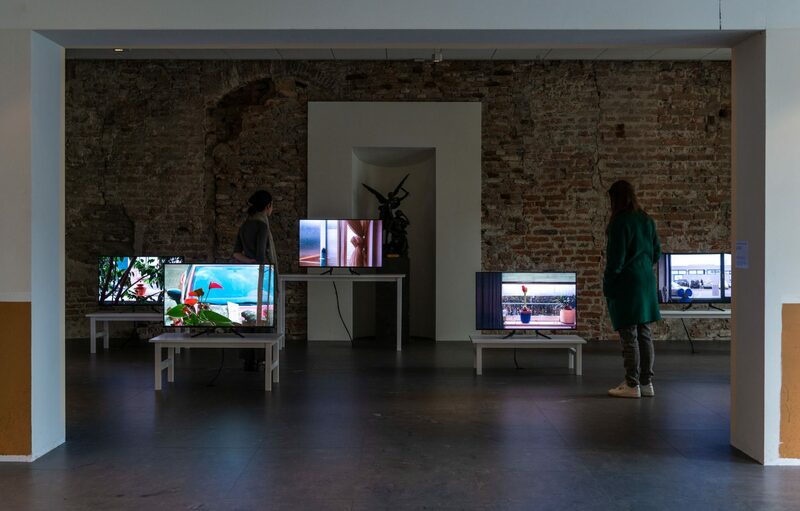 A special viewing of the work in the presence of the artists takes place on the evening of 18 April 2019, following the opening of the exhibition Stuff Matters by Jessica Stockholder at Centraal Museum Utrecht. The special viewing can be visited free of charge, you can register for the viewing via this form. In the performance What Is the City but the People?, nearly 300 people of Utrecht gathered together to create a collective, dynamic self-portrait of the city. The contributors presented themselves on a gigantic outdoor runway on the Jaarbeursplein in Utrecht. Click here for more information on the project. The exhibition takes place as BAK resumes the renovation of its premises on Pauwstraat 13a in Utrecht. Meanwhile, BAK continues to develop active relations with the ever-expanding community around the performance What Is the City but the People? The forthcoming project by Dutch artist Jeanne van Heeswijk engages this community in a collective project at BAK from September-December 2019. Consistent with its mission and aims, BAK continues to intensify its civic, solidarity-driven practice as a public cultural institute working at the intersection of art, theory, and social action. The exhibition The People Are the City has been realized through a collaboration between BAK, basis voor actuele kunst, Utrecht City Office, and The Utrecht Archives. The work Seven Addresses (2019) by artist duo Sander Breure & Witte van Hulzen has been commissioned by BAK, basis voor actuele kunst and Centraal Museum Utrecht in the framework of deCentraal. The People Are the City has been made possible by a generous support by VSBfonds. 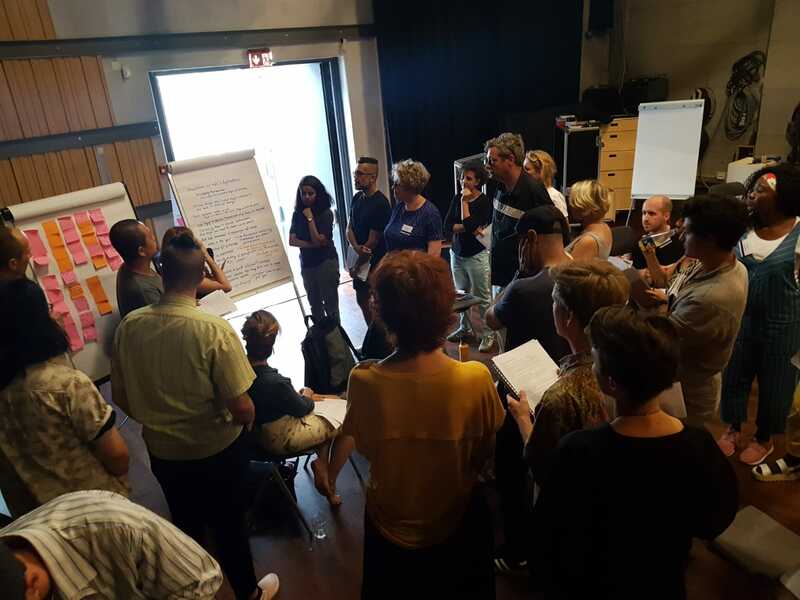 VSBfonds supports, in the form of donations, practical knowledge, and networks, initiatives by and for anyone that wants to actively participate in Dutch society. Emerging out of the more than 200 year-old nonprofit Maatschappij tot Nut van ‘t Algemeen, it aims to involve all citizens in society. The fund wants to contribute to self-reliance and social cohesion in our country by supporting social and cultural projects and providing scholarships. The aims are to let everyone establish their place in our diverse society and for people to grow, learn, and live with one another; hence the motto of the fund: “everybody participates.” VSBfonds is one of the largest private equity funds in the Netherlands. The fund has been in existence since 1990 and offers 26 million euros in donations each year to invest in the quality of Dutch society. With special thanks to Jitske Dix of Utrecht City Office; Samantha Hassink-Burbidge and Bernadine Ypma of The Utrecht Archives; and Laurie Cluitmans of Centraal Museum Utrecht. The 2018 Utrecht edition of What Is the City but the People? was created by the people of Utrecht and directed by Richard Gregory, from an original concept by the artist Jeremy Deller. It was realized by BAK, basis voor actuele kunst, Utrecht in collaboration with Centraal Museum Utrecht and SPRING Performing Arts Festival, Utrecht. Further support has been provided by the Utrecht-based organizations CU2030 Utrecht, DOX, and Utrecht Marketing/Cultural Sundays. The realization of this project has been made possible through financial contributions by the Dutch Ministry of Education, Culture and Science; the City Council of Utrecht; the K.F. Hein Fund, Utrecht; the Beatrix Theater, Utrecht; and Jaarbeurs, Utrecht. What Is the City but the People? was originally commissioned and produced by Manchester International Festival in July 2017.